In a city as huge as Hong Kong, finding out how to get around in the easiest and quickest manner is key. Transportation in Hong Kong has a wealth of facets you should get to know well in advance. If driving is going to be your main mode of transportation in Hong Kong, we also have you covered! It should not be surprising to anyone that in a city of this magnitude, both in the number of inhabitants as well as area size, providing a decent transportation infrastructure capable of keeping traffic and commutes as smooth as possible is of utmost importance. Luckily, the network of public transportation in Hong Kong, as well as its street network, is of great quality. Below, you will find detailed information on every imaginable mode of transportation in Hong Kong. When looking for flights to Hong Kong, there surely is no lack of choices. The city is an important gateway to Asia, and all major airlines offer frequent direct flights to Hong Kong. 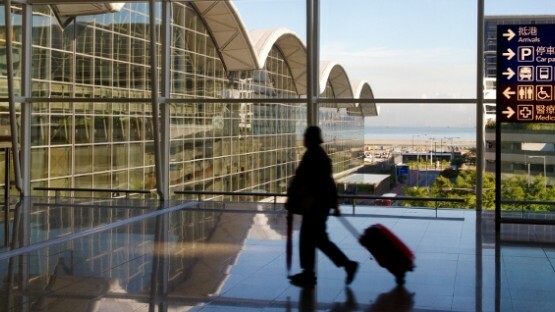 With several hundred flights daily, Chek Lap Kok International Airport is among the busiest in the world. In crowded, gigantic cities such as Hong Kong, public transport is an absolute necessity in the day-to-day lives of a large part of the population. 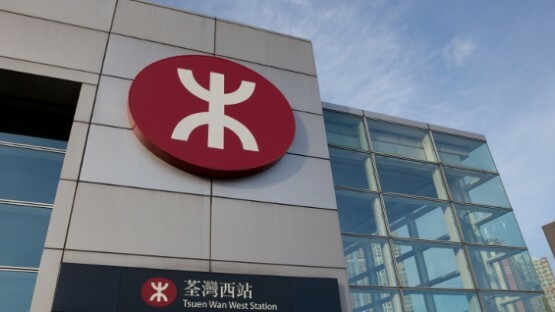 As an expat, using the Hong Kong transportation network is often preferable to driving. Below, you’ll find a list of popular mass transit options. 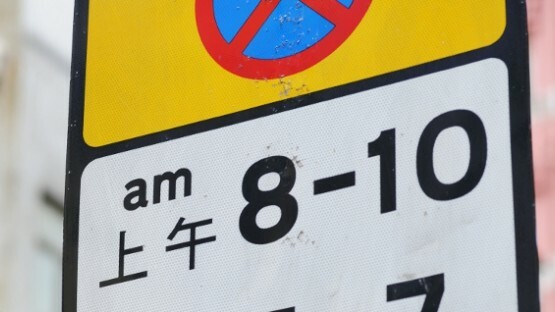 If you plan on hitting the road in Hong Kong, traffic regulations are the first thing you should learn by heart. They might be very different from those you’re used to from your home country. Our guide gives you an overview of regulations, penalties, and what to do in case of a traffic accident. In Hong Kong, transport options abound. Apart from the various travel networks we have covered in our other articles on the topic, the city offers some additional options: taxi and train. Below, we take a closer look and also discuss the accessibility of local transport systems. Even if you have a Hong Kong driving licence, your car may not be the comfiest way to travel. 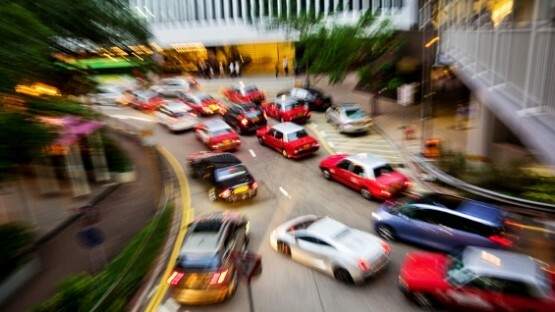 The density of cars is among the highest in the world, with 530 registered vehicles per km². But if you want to brave the traffic, we’ll tell you all about local driver’s licences and car ownership. 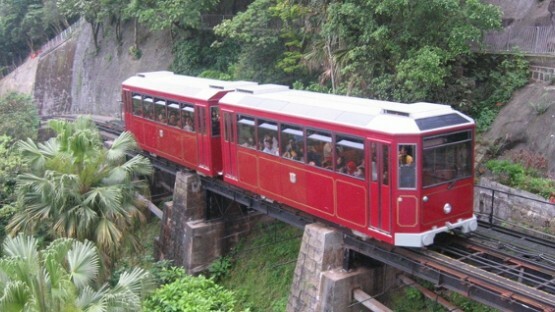 With the sheer number of inhabitants relying on public transportation in Hong Kong to provide them with a quick and affordable way of getting to work and back, the city administration and transportation companies made it their aim to strive for maximum availability, efficiency, and affordability of their services. The city’s international airport, for example, can be reached very easily, no matter in what part of Hong Kong you might be in. Networks of buses, metro lines, trams, and minibuses reach out into just about every corner of town – with the wealth of options the network of transportation in Hong Kong has in store for you, you should be able to get to your goal from any starting point. If that seems like too much of a hassle in some situations, rest assured that the gigantic fleet of taxis crowding the streets will be more than happy to accept your business. 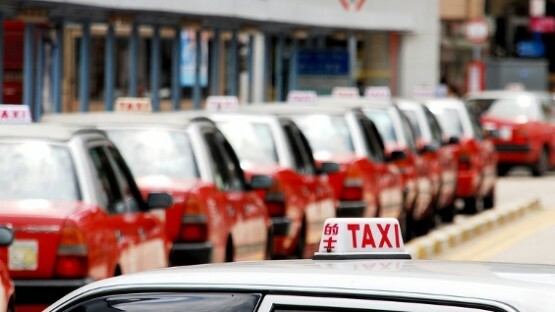 With the many regulations taxi drivers in Hong Kong have to comply with, there is no need to fear any trickery or foul play that expats in other megacities around the world sometimes fall prey to. 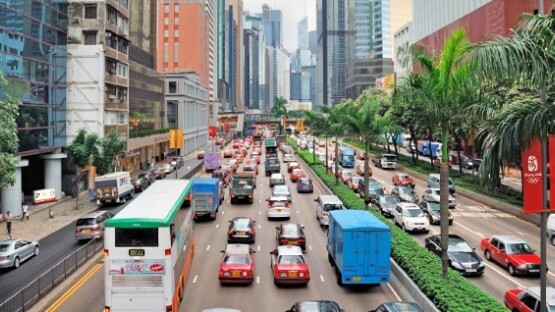 If for whatever reason you would like to use your own car rather than using public transportation in Hong Kong, you can find key information you need to keep in mind when driving in Hong Kong in our article of the same name. Starting from import legislation for vehicles and covering key areas such as acquiring a driver’s license, speed limits within the city, and the most important traffic rules, the article provides you with the most important basic knowledge. However, as you might have suspected either from experience with driving in and around another metropolis or from our other articles on Hong Kong, your car is often not the fastest method of transportation in Hong Kong. No matter what will be your chosen way of getting around in Hong Kong, we have the info handy for you.